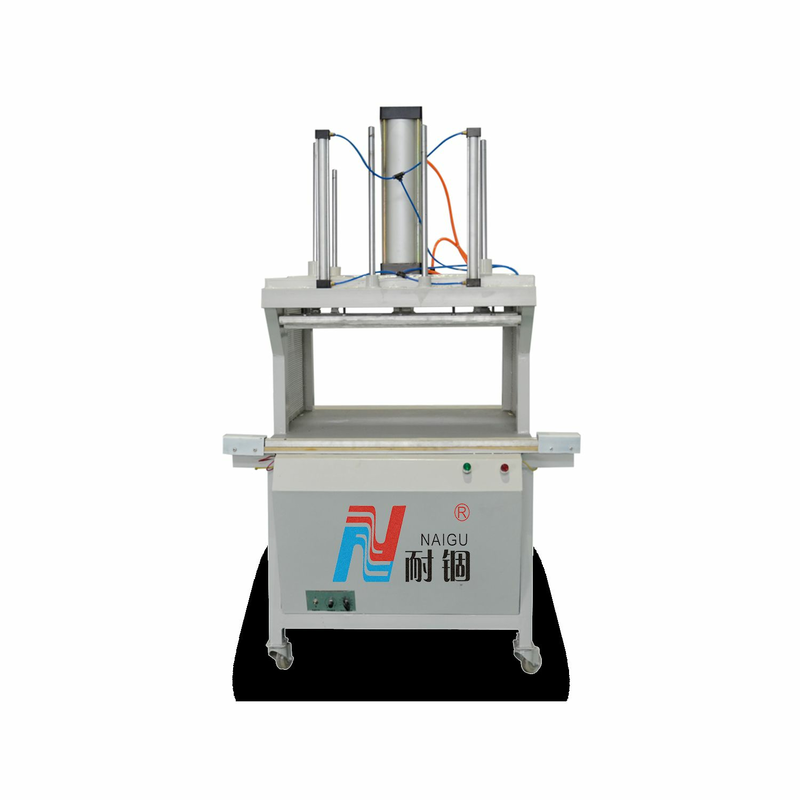 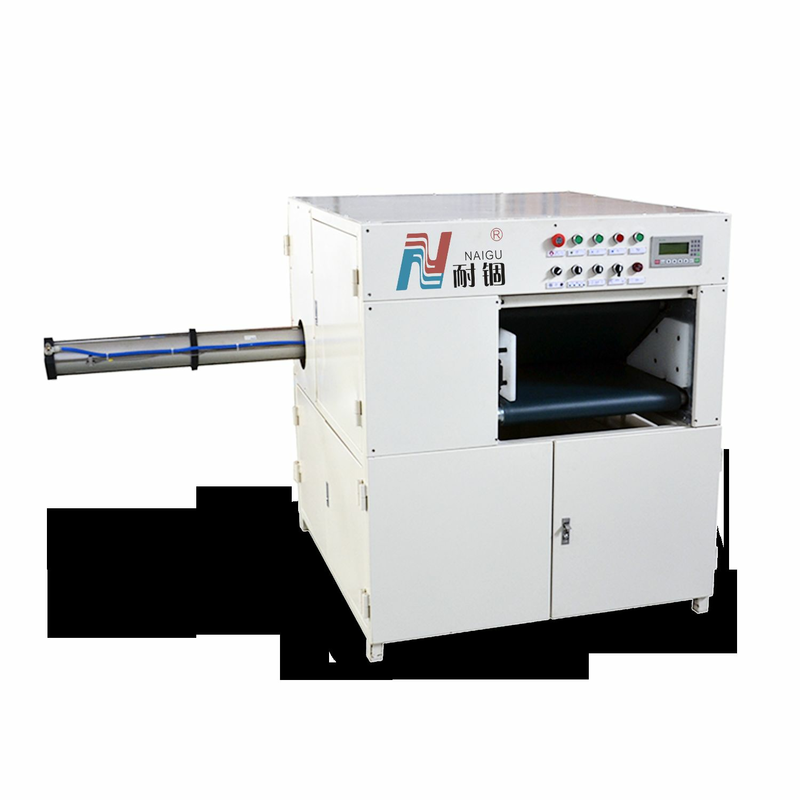 3,compared with the similar equipment, with more significant characteristics. 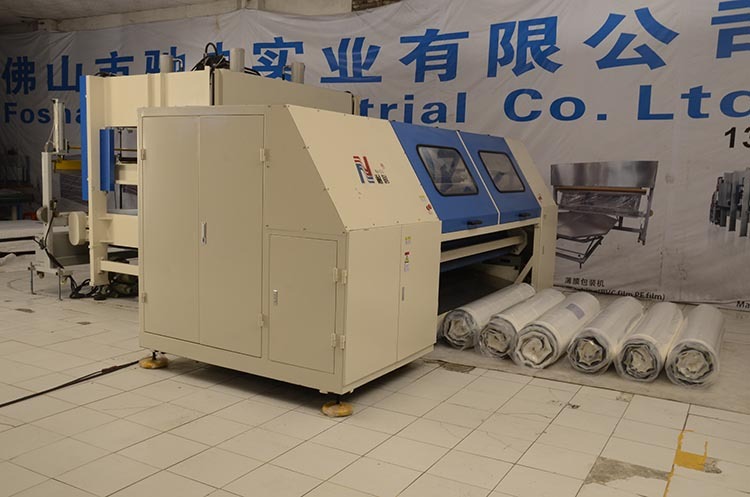 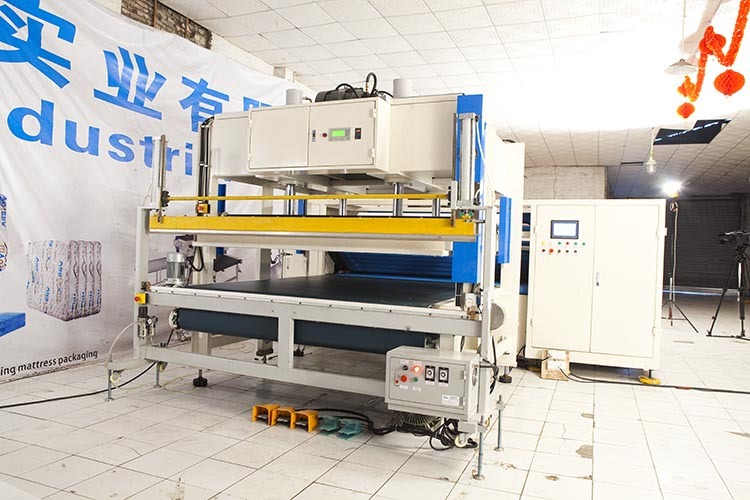 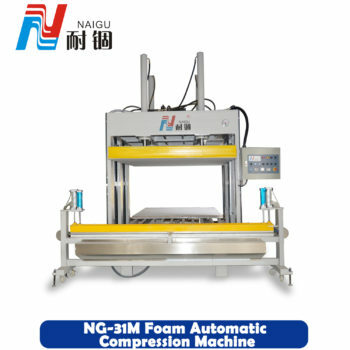 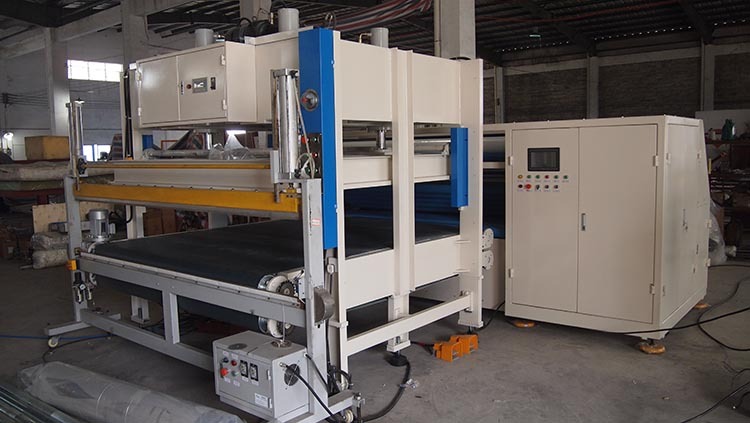 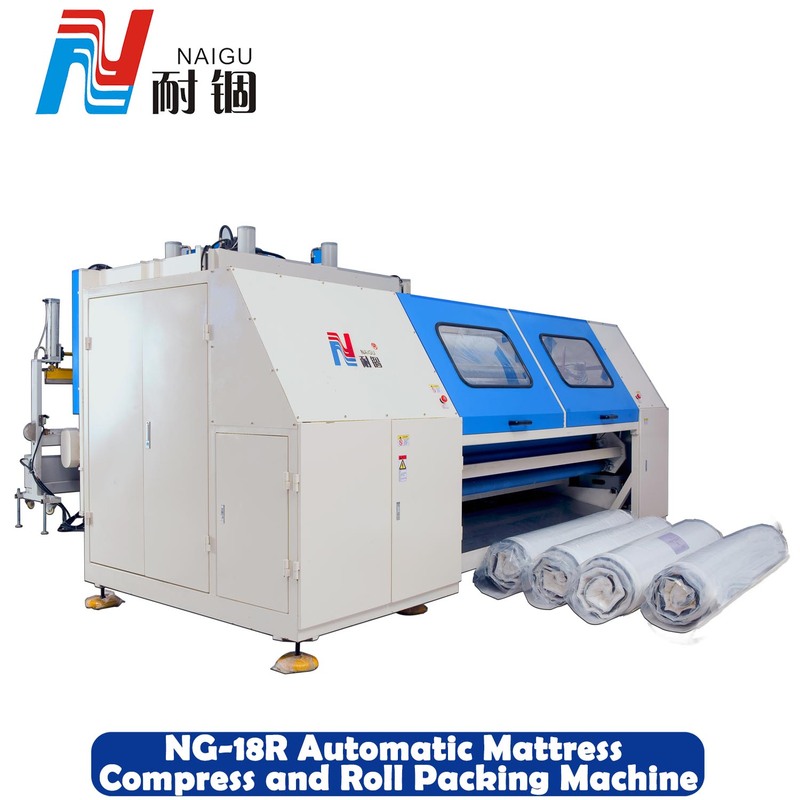 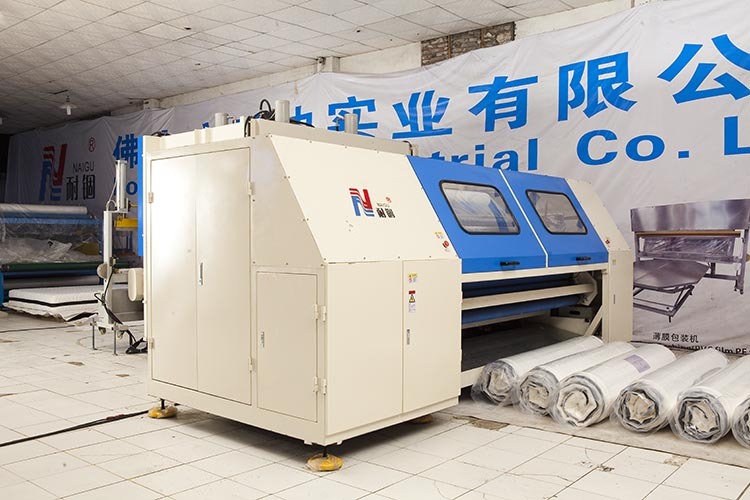 Automatic Mattress compress and rolling machine is a set compression, heat sealing, packaging production equipment of a function, saved the mattress transportation and storage space, reduce the cost, compared with the similar equipment, with more significant characteristics. 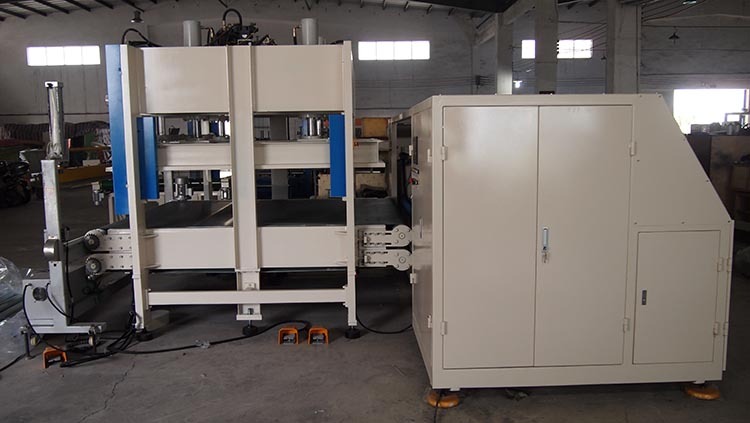 5,equipment easy disassembly, convenient transportation. 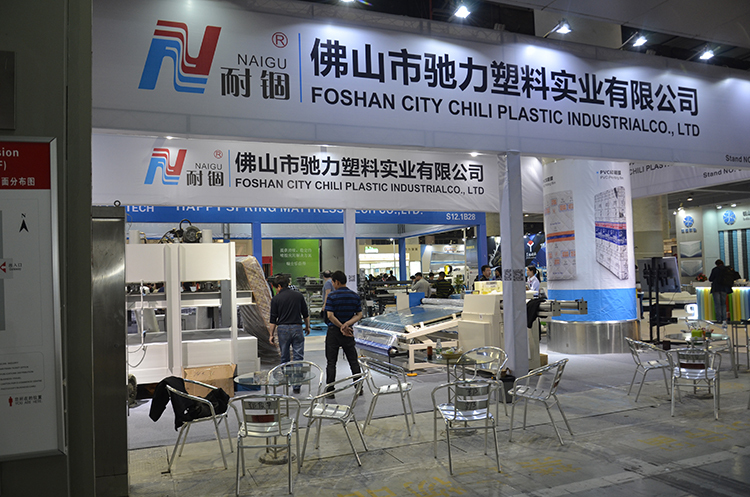 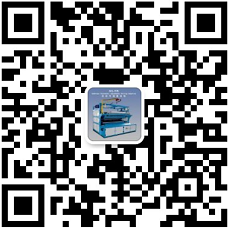 FOSHAN CHILI CITY PLASTIC INDUSTRIALCO.,LTD is located in “China furniture business capital” — Longjiang Town, Shunde District, Foshan City. 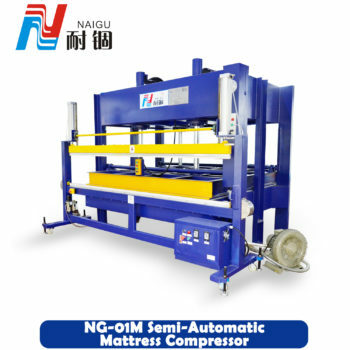 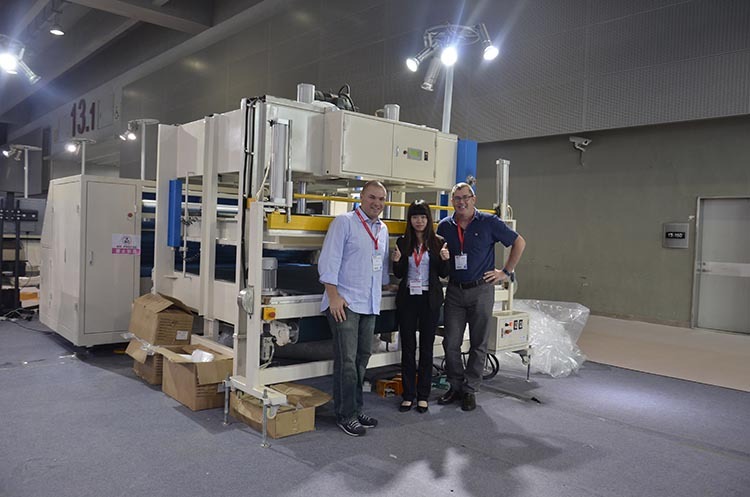 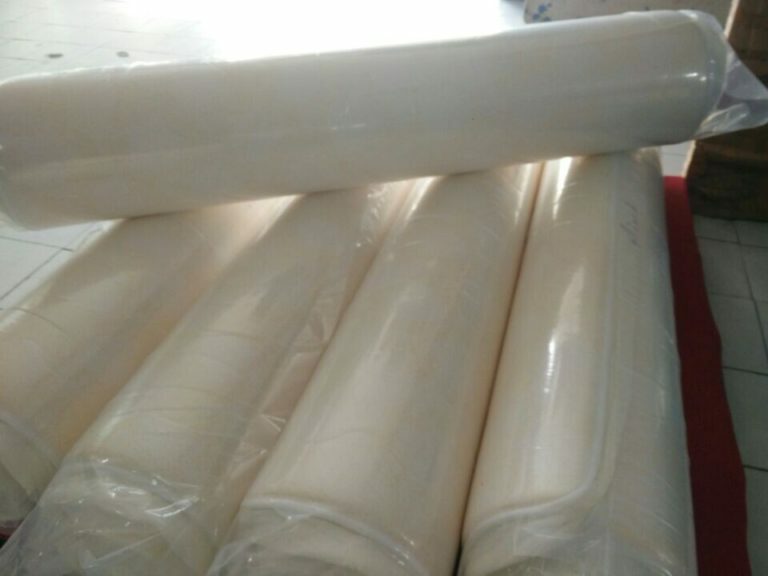 Chi Li is a company which set design, production, mattress machinery and mattress compression equipment vacuum compressed bag, comprehensive enterprise mattress packing bags and various types of furniture and mattress compression packaging machine. 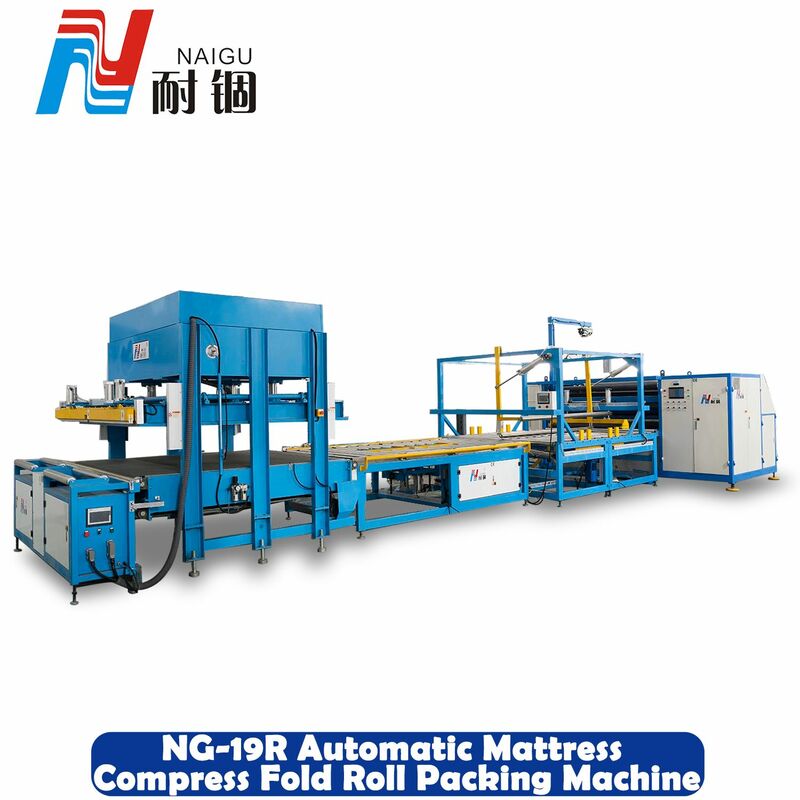 The company covering an area of 5000 square meters, It has bags advanced production equipment professional technical personnel and modern management team, though nearly five years of efforts and development, Naigu has become the most reputable and strong packaging material enterprise in many factories. 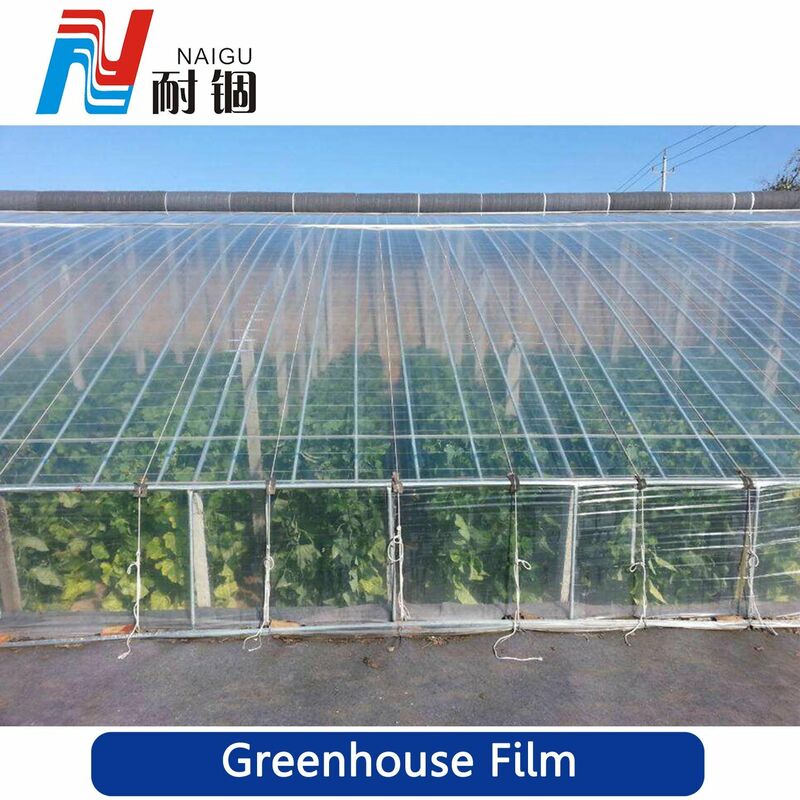 If you are interested in our products, welcomed to send me inquiry, we would reply you all email and quotation within 24 hours. 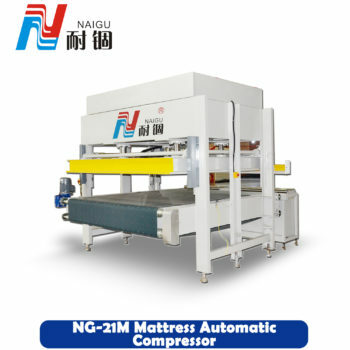 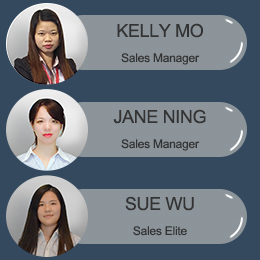 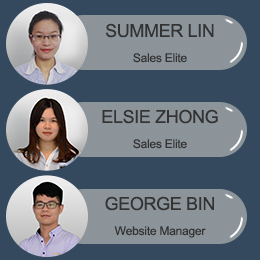 Welcome home or oversea customers to cooperate with us.